Memorial Hermann Medical Group (MHMG) Southwest Cardiology combines skilled professionals and state-of-the-art technology to deliver highest-quality, patient-centered cardiology services to southwest Houston. Our team of experienced cardiology specialists focuses on timely prevention and intervention that minimize the risk of heart attack and stroke, but central to our practice are caring and empathetic relationships with patients based on two-way communication and trust. 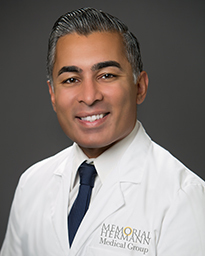 Dr. Sanjay Maniar earned his medical degree from the University of Alabama School of Medicine in Birmingham, AL and completed a residency at Barnes-Jewish Hospital/Washington University School of Medicine. 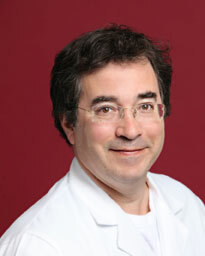 He went on to complete his cardiology fellowship at Tufts Medical Center in Boston, MA. 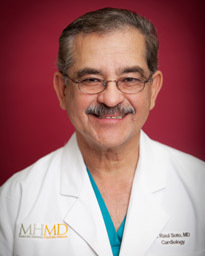 Dr. Maniar is board-certified in internal medicine and cardiovascular diseases. His clinical interests inclue coronary artery disease, high cholesterol, high blood pressure, valvular heart disease, and congestive heart failure. 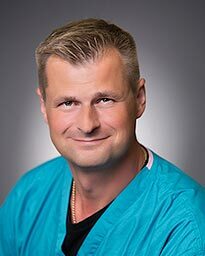 Dr. Marcin Bujak, Ph.D. is an interventional cardiologist that diagnoses and treats conditions of the heart, arteries and veins. 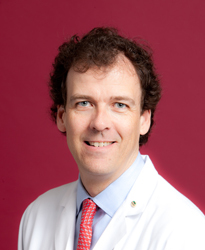 Following medical school, Dr. Bujak completed an internship and residency in internal medicine at Baylor College of Medicine. 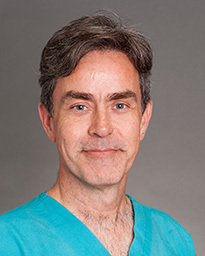 Afterwards, he went on to complete a fellowship in cardiovascular diseases and interventional cardiology at Yale School of Medicine and Yale-New Haven Hospital. Dr. Bujak offers a complete scope of diagnostic testing, treatments and procedures that range from ultrasonography of the veins and arteries through echocardiography, cardiac stress tests to catheterization of the heart and vessels. Karine Zuma, PA-C, is a Certified Physician Assistant at Memorial Hermann Medical Group Southwest Cardiology. She completed her Bachelor of Arts in Psychology with honors from Long Island University and her Master of Physician Assistant Studies from Hofstra University in Hempstead, New York. Karine provides a wide range of services, including treatment for cardiac conditions such as atrial fibrillation, hypertension, congestive heart failure and coronary artery disease. Memorial Hermann Medical Group Southwest Cardiology is on the campus of Memorial Hermann Southwest Hospital, conveniently located on Highway 59 (the Southwest Freeway) north of Beltway 8 near Houston Baptist University and the Arena Theatre. Ample parking is available in adjacent parking garages and nearby lots. Karine Zuma, PA-C, is a Certified Physician Assistant at Memorial Hermann Medical Group Southwest Cardiology. She completed her Bachelor of Arts in Psychology with honors from Long Island University and her Master of Physician Assistant Studies from Hofstra University in Hempstead, New York. Covered parking is available in Garage 1 and uncovered, surface parking is available in the Beechnut Lot. From Garage 1, take the garage elevators to the 1st floor and walk indoors to Medical Plaza 2. Take the Medical Plaza 2 elevators to the 7th floor. From the Beechnut Lot, walk across the street to Medical Plaza 2 (at 7737 Southwest Freeway) and take the Medical Plaza 2 elevators to the 7th floor. Please note that parking in the Medical Plaza 2 lot cannot be validated.